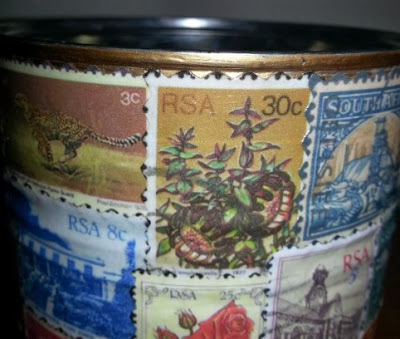 Yip, another recycled can! Xmas is coming up so I'm going to be using some of my cans I've been keeping during my break from crafting, and making gift boxes out of them. 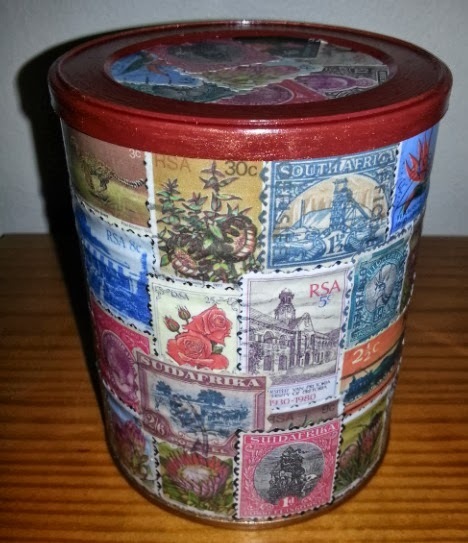 This one I made for my dad, which I'm gonna fill up with as-yet-unknown goodies. 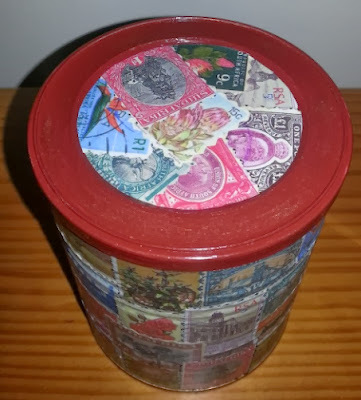 He has some stamp collection, so I thought it a good idea to google some SA stamps, print 'em and decoupage them onto the can. And I thought the stamp theme would make the can suited for a "manly" prezzie. I decoupaged fabric onto it - an old shirt that I cut into little squares. And added a few tiny red blings here and there - if you look carefully you can see em haha. 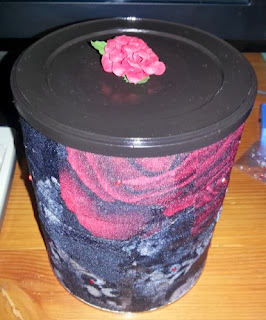 I pained the lids black and finished it off with a layer of modge podge too, and glued a rose on top. You'll have to excuse the backgrounds in these photos, as usual I left making the cans to the last minute and then I was in a hurry to take pics before we took them. 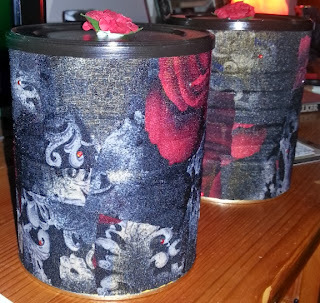 After removing the gifts these cans can then be used as pretty storage containers. 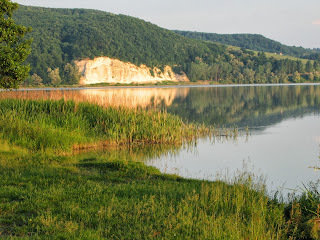 A number of people are interested in photography like a hobby, taking lots of pictures and posting them for everyone to see. But others dream of taking artistic prints, not really to sell, but to share or frame for his or her own home. You can find different things that can be done to enhance your photography skills and provide you that edge to move yourself from an amateur photographer to artistic photographer. Perhaps you see features in buildings in your town that you want to spotlight, or you love taking pictures of your family, or even you travel a lot or are outdoors a whole lot and love taking landscape photos. Whatever your passion is, test out it and take as much pictures as possible in as many ways as you can. If you love whatever you photograph, everything you love concerning your subject can have in the photograph. You could possibly know a lot about photography, although not everything. 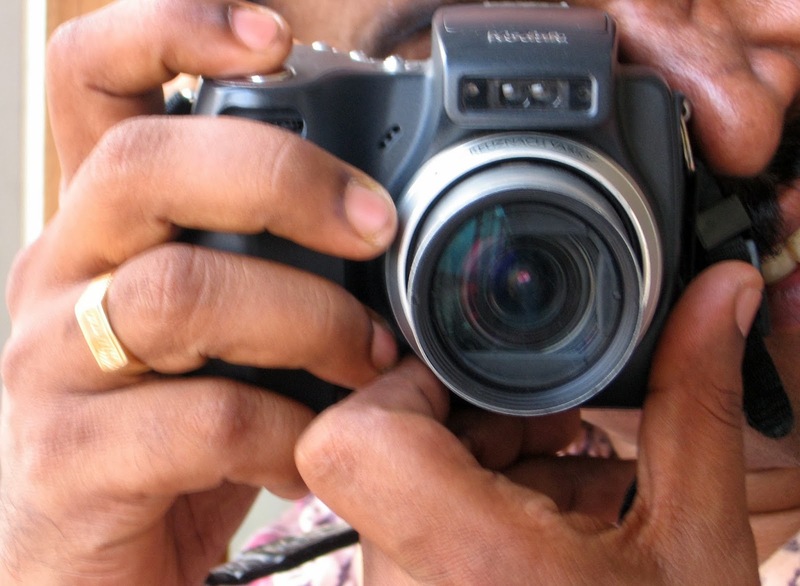 Don't be worried to take a photography class, either in a traditional classroom or online. Traditional classes contain the advantage of using a teacher to ask questions to, other eyes to critique your work to improve it and fellow photography addicts to get along with. On the other hand, you are able to tailor some online courses to just focus on what you don't know already and you can take lessons on your on time. Your pictures are merely as good as the camera that takes them. Point and shoot cameras are great for their low cost and their portability. Many of these have photo features that rival larger DSLR's. On the other hand DSLR camera gives you the most flexibility inside your photography with interchangeable lenses. Whichever camera you pick, do your research. Make sure the megapixels are high rather than low and make certain that you pick a camera that take pictures that appear to be good in lower light. Using a couple of key purchases you are able to turn a room in your home into a home studio. Pick a room with neutral lighting or buy blackout curtains. 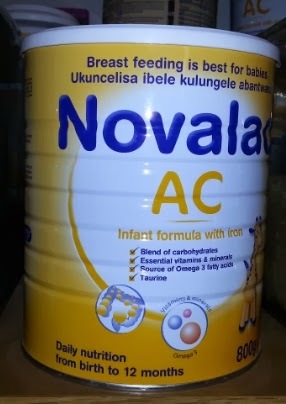 Some great equipment to start with is a photography background and a frame to support it, studio lights, tents, reflectors, as well as a light box. With this equipment, you'll be able to take images like family portraits to pictures of everyday items. Photography equipment such as this can be found at YesComUSA.